We are absolutely thrilled that Scribble, our children’s imprint, has been awarded the Bologna Prize for the Best Children’s Publishers of the Year, Oceania region. Established by the Bologna Children’s Book Fair in collaboration with the Association of Italian Publishers (AIE) and the International Publishers Association (IPA), the BOP — Bologna Prize for the Best Children’s Publishers of the Year — acknowledges publishers in each of the six areas of the world that have stood out in terms of their creativity, courage, and the quality of the editorial choices over the last year. 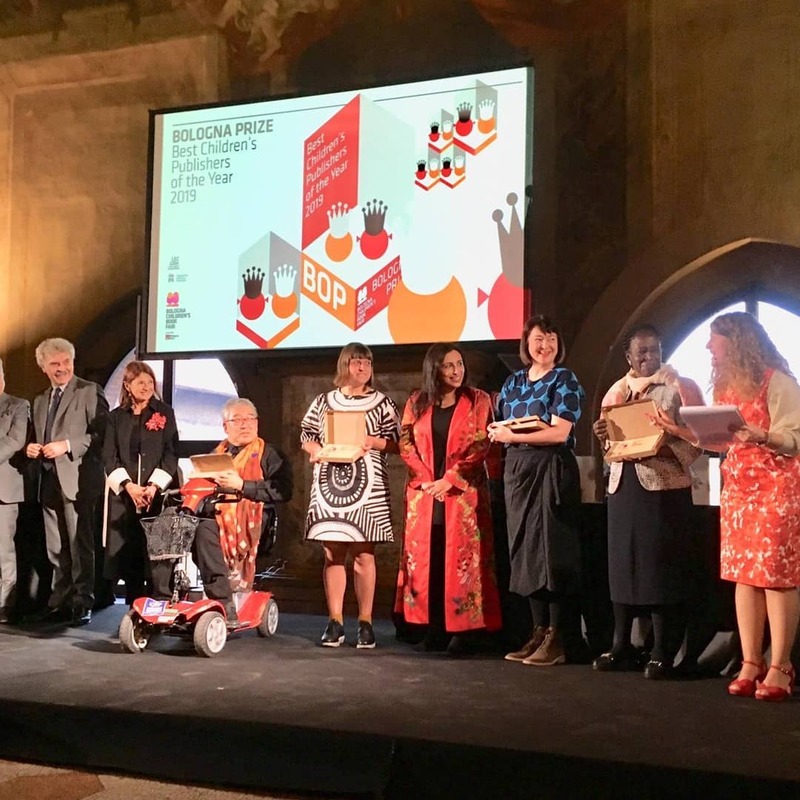 The award ceremony of the seventh edition of the prize was held yesterday evening on 1 April at Palazzo d’Accursio in Bologna on the first day of the Fair as is customary.